A foot passenger ferry operates seven days a week between Easter and October, between St Mawes and Place Creek. The ferry makes up part of the South West Coast Path, providing access to the Roseland Peninsula. 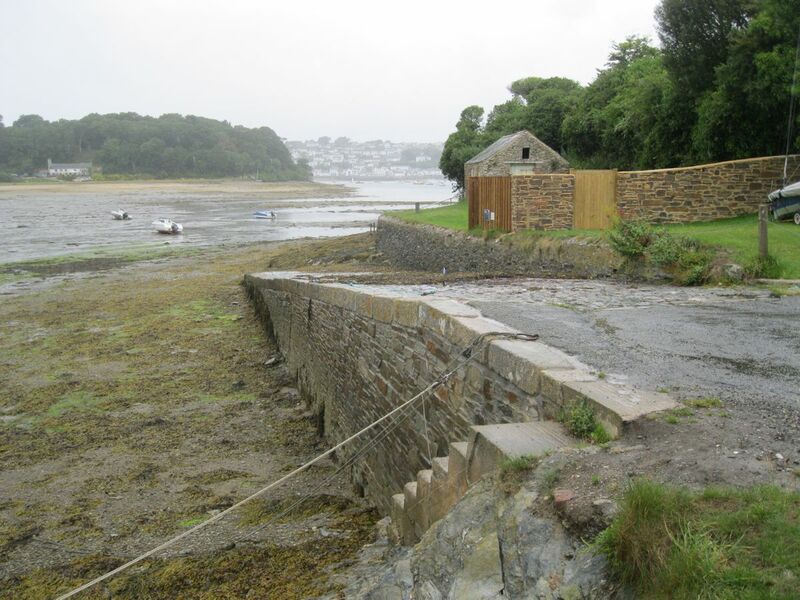 At most tides the ferry is able to land on the slipway in Place Creek, but at low water the ferry lands at the 'Toddy Steps', 100 metres along the footpath to the north. The quay and slipway were formerly part of the Place House estate. In the days when the waterways were the quickest means of getting about, this route was part of a sail boat service taking locals from the village of Percuil to Place House, St Mawes and Falmouth. In the 1950s, when there was no longer a need to transport servants to Place House, the ferry stopped running. It was only in the 1980s, when the crossing became an official leg of the South West Coast Path, that it was revived.